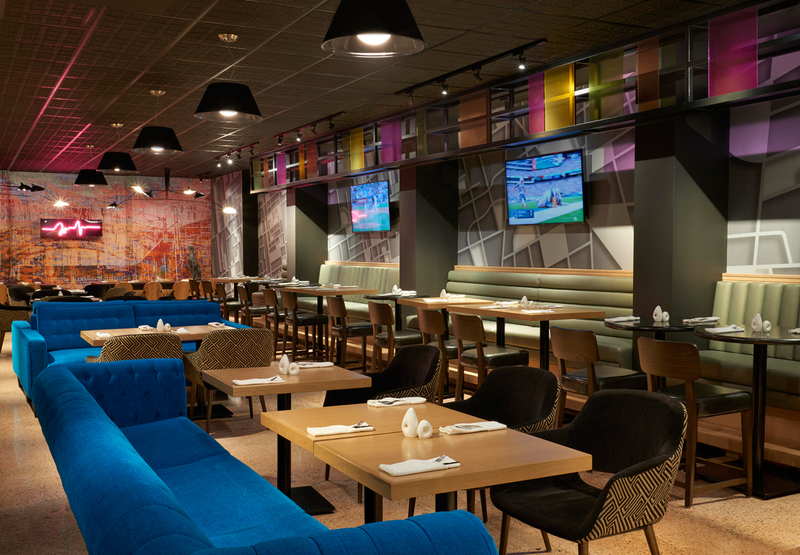 Renovations to Bar Lounge and F&B Brand Development including Creative Positioning, Brand Definition, Corporate Identity Development and Menu Program. Queen Street perfectly expresses a dynamic cultural story. 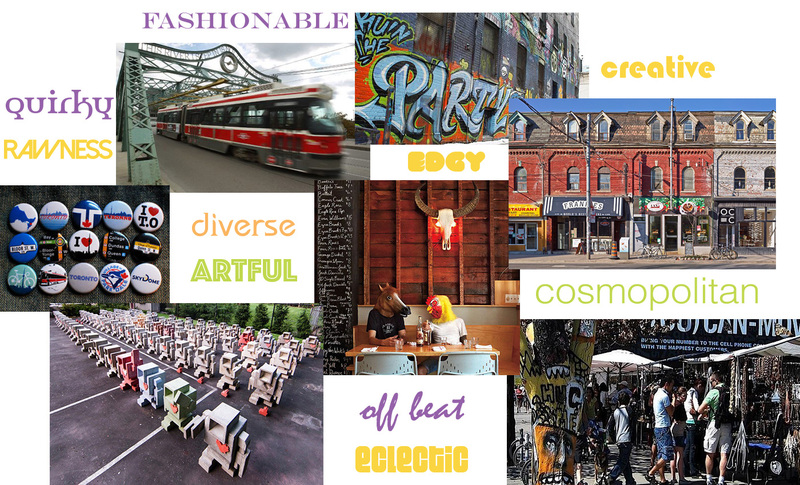 Stretching more than 40 km from east to west and running parallel to Lake Ontario, it touches every facet of art, fashion, music and food that Toronto has to offer. National Geographic Magazine named this street as “One of the Top 10 Streets in the World to Visit. 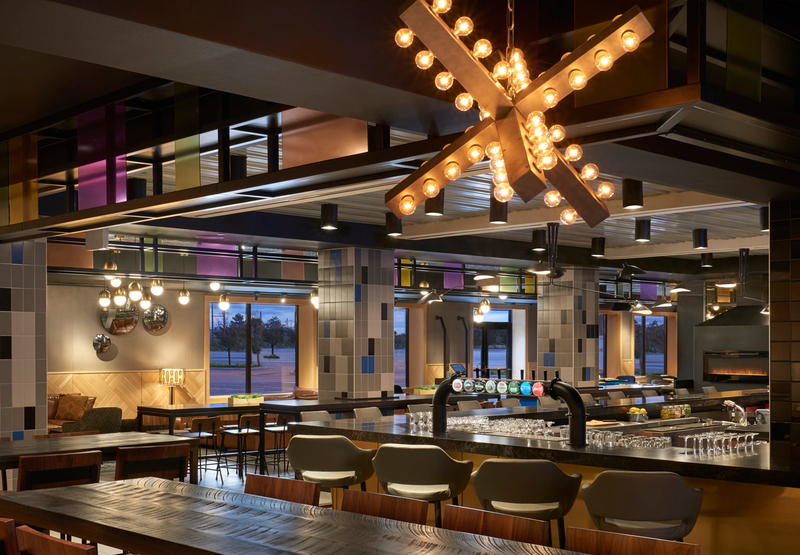 We have developed a restaurant and bar environment that captivates guests imagination, dominates its local marketplace and creates a reputation among international and repeat hotel guests as “the place” to socialize and entertain. Our Design Concept draws its inspiration from Toronto’s reputation as being one of the world’s most cosmopolitan and ethnically diverse cities. 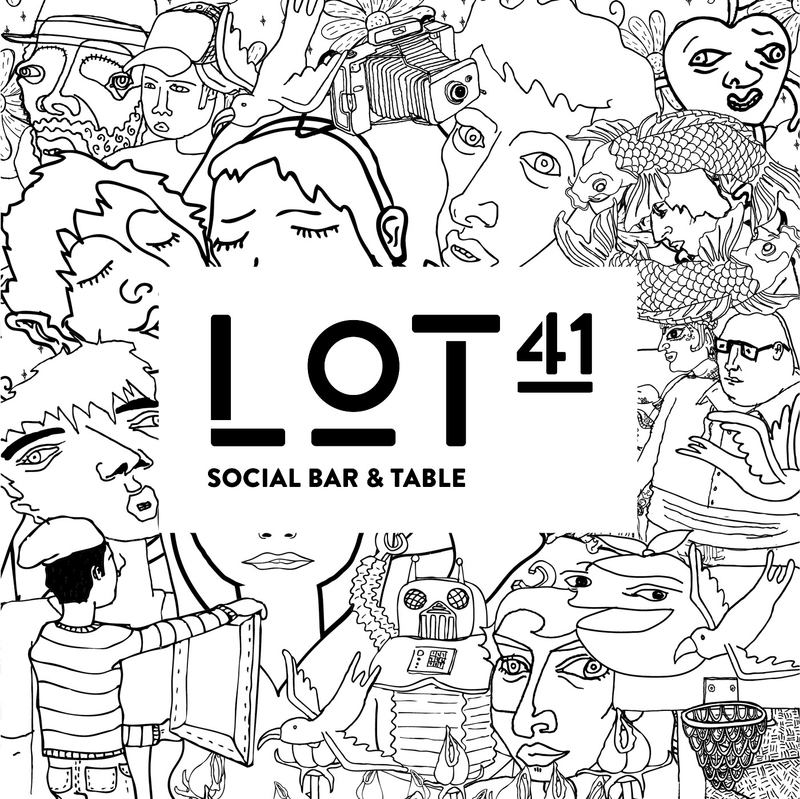 “Lot41” stems from Queen Street’s profound history, which has played an important role in shaping the street as it stands today. The descriptor emits an energy that portrays a sense of gathering and community. A quirky and whimsical illustration was developed as a brand visual texture that speaks to the notions of street life, handmade, painted, the characters of the street, and the social fabric of Queen Street. The clumsy illustration exudes the humanity of Queen Street and the variety of personalities you’d come across, while also paying tribute to the art, music, fashion, food/bar cultures. 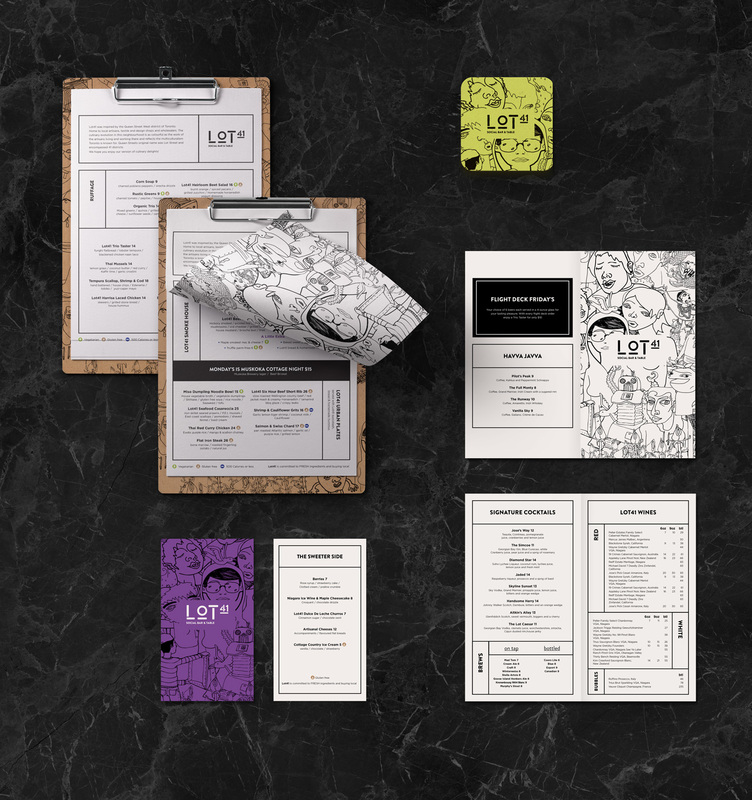 The branding narrative was flushed through a comprehensive menu and packaging program, complimenting the restaurant interior’s rich and vibrant colour scheme. 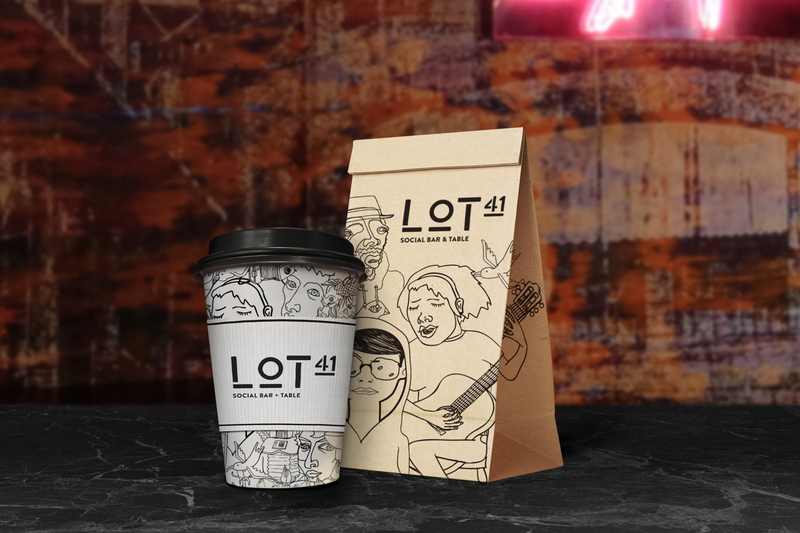 Lot41 is an exciting food and beverage experience that will drive a unique social guest experience and build a reputation for creativity, innovation and excellent service at Delta Toronto Airport Hotel + Conference Centre.